Welcome to ALTA’s Department of the Treasury Blocked Persons search page. Here you will be able to search the U.S. Treasury Department database to make sure all parties involved in the real estate transaction are not engaging in prohibited transactions. Note: If your company has not yet renewed its membership, you cannot access this list. Click here to renew your organization's membership now. Subscribers: To access the search, click here. 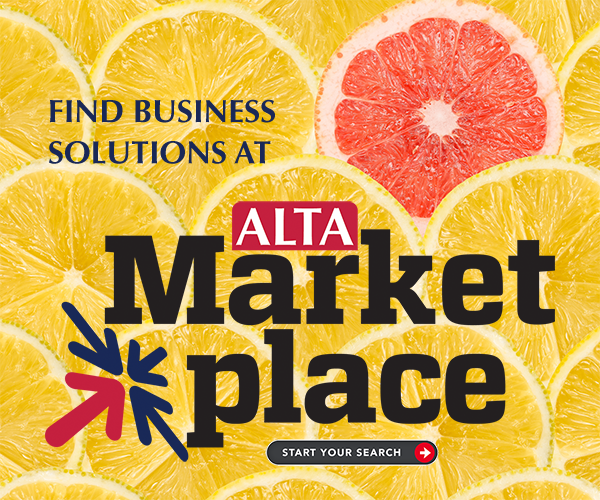 Curious about ALTA Membership? Click here to learn more. To purchase a one-year subscription to the search, click here. Prefer another option? There are commercial vendors who can provide this service independently.